Thirty years ago the movie Blade Runner introduced the visionary idea of turning entire building façades into large digital screens. Today this vision is becoming reality in an increasing number of cities across the world. The exhibition showcases six seminal media façades through large light posters and moving images as well as a selection of new media façade projects from around the world. 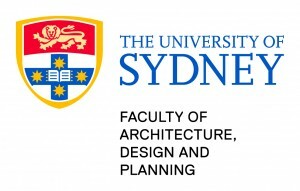 The exhibition is curated by M. Hank Haeusler and Martin Tomitsch and presented by the Media Architecture Institute and Customs House in collaboration with Vivid Sydney and ISEA2013. 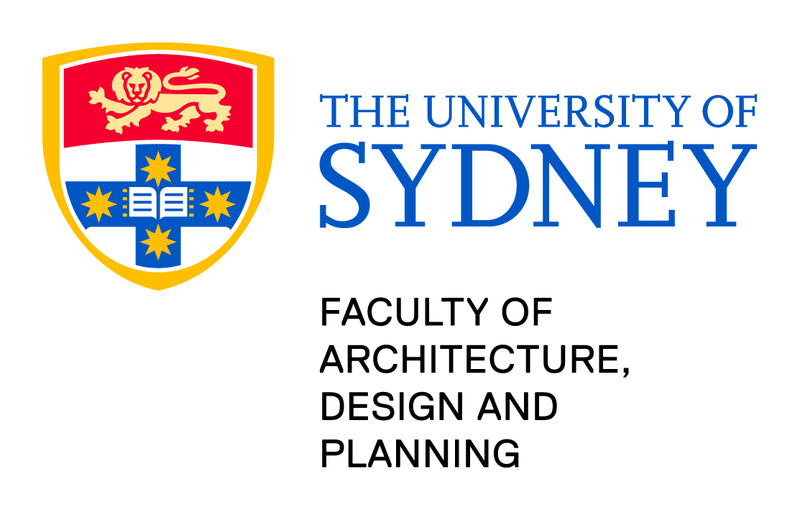 Dr M. Hank Haeusler is senior lecturer in the School of Architecture at the University of New South Wales, Sydney. 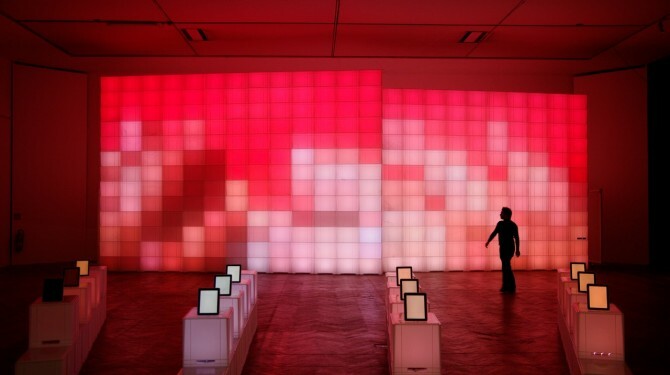 Haeusler is known as a researcher, educator, entrepreneur and designer in media architecture, digital technology, interaction design and ubiquitous computing. He has written four books, several book chapters and conference papers. Dr Martin Tomitsch is a lecturer in the Faculty of Architecture, Design and Planning at the University of Sydney and a researcher in the Design Lab, an interdisciplinary group that spans a range of fields from interaction design and electronic arts to computer science and social science.